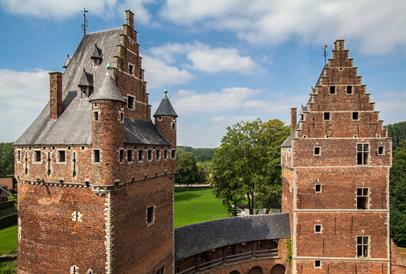 Beersel is a surprisingly versatile municipality with a great deal to be discovered. Embark on a discovery tour of the Castle of Beersel or find out all there is to know about our delicious lambic beers in the Visitor Centre De Lambiek. Nature lovers are also well catered for in this beautiful area scattered with parks, nature reserves and forests.